For the moment I'm booked up. 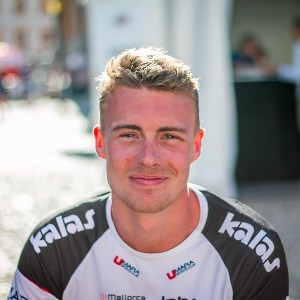 Professional triathlete from Sweden with a training base on Mallorca. Success. Coach Andreas Lindén has been notified of your message.